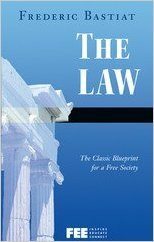 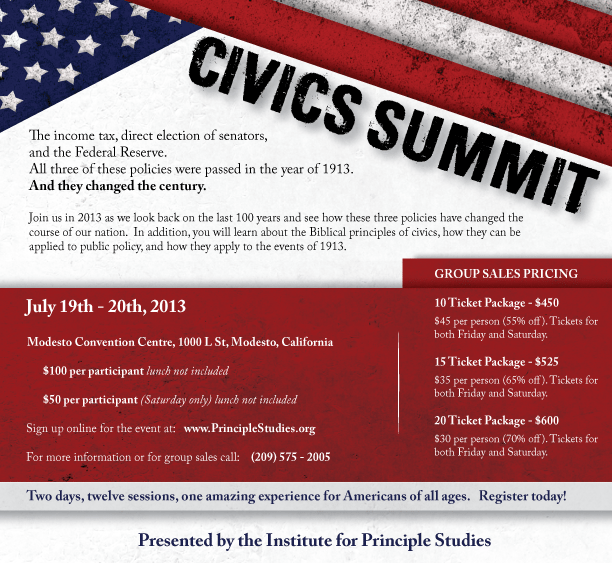 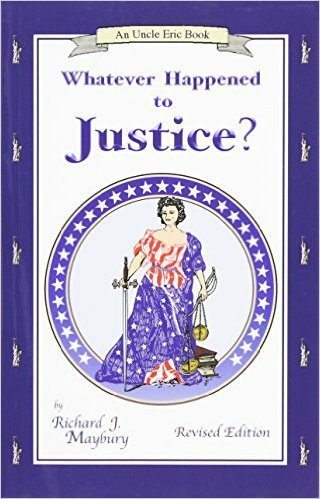 Civics Summit 2013 Audio: 1913 the Year That Changed the Century! 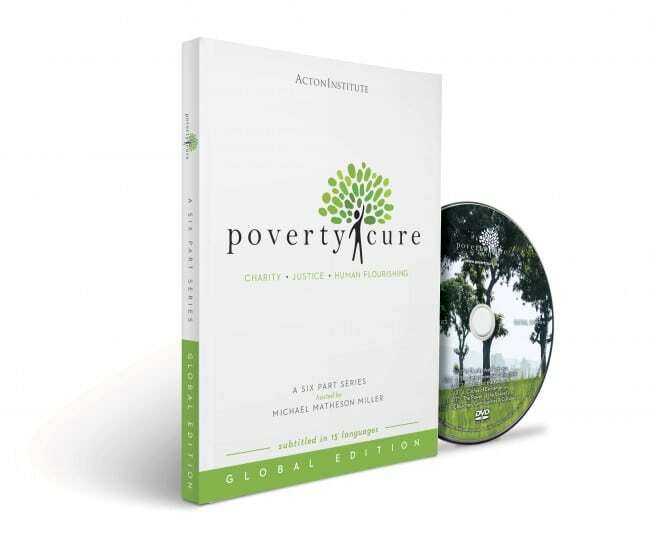 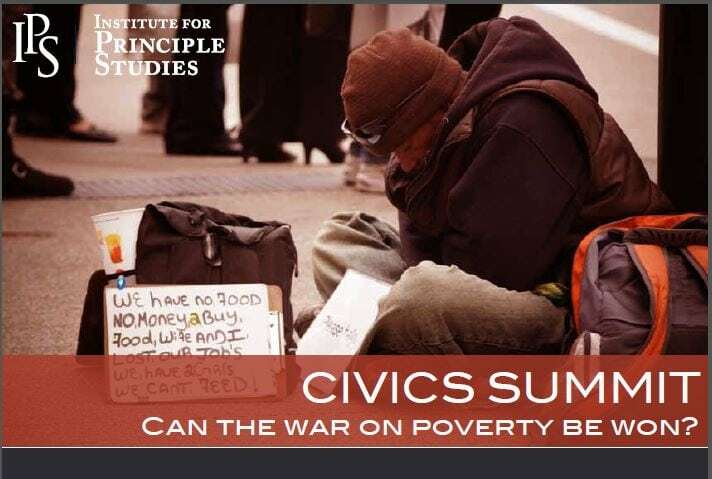 Civics Summit 2014 Audio: Can the War on Poverty be Won? 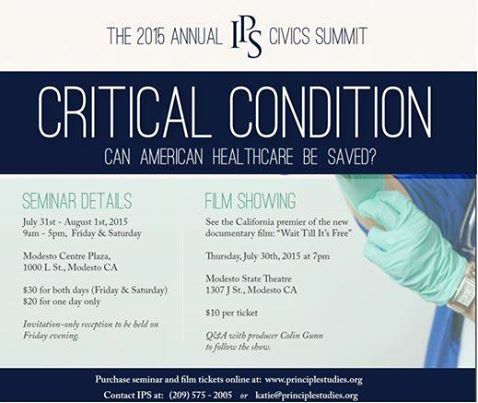 Civics Summit 2015 Audio: Can American Healthcare be Saved?